IBM Watson Discovery News provides news and blog content that enriched with natural language processing to allow for highly targeted search and trend analysis. 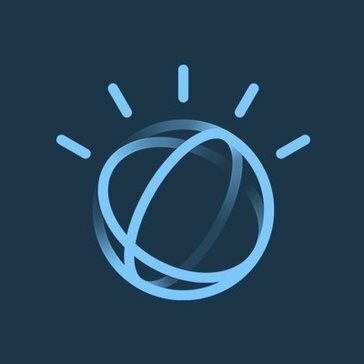 Work for IBM Watson Discovery News? Learning about IBM Watson Discovery News? "Good Solution with High Accuracy, but not Perfect, I would say"
There were a few downsides, however, the biggest issue we faced is that there is no queue on the ingress API, so you can overload it easily and not necessarily know. The other issue is that there was no duplicate detection. If you want to get started, start with a lighter version and if you like it later, you can always upgrade to the premium versions. Moving from one level of Advanced to another does not require the creation of new instances. New instances will be required if switching from an Advanced to a Premium plan. * We monitor all IBM Watson Discovery News reviews to prevent fraudulent reviews and keep review quality high. We do not post reviews by company employees or direct competitors. Validated reviews require the user to submit a screenshot of the product containing their user ID, in order to verify a user is an actual user of the product. Hi there! Are you looking to implement a solution like IBM Watson Discovery News?